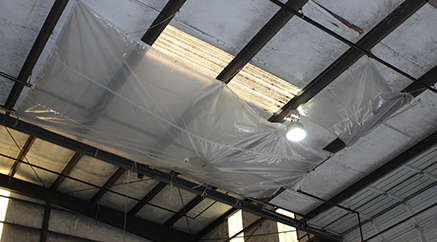 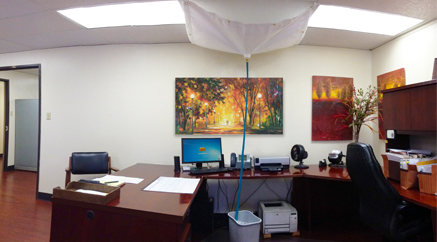 Water Diverter Tarps - Leak Diversion Tarps | Reef Industries, Inc.
Reroute roof leaks from expensive and sensitive equipment, products and personnel with Reef Industries’ fire rated leak diversion tarps. 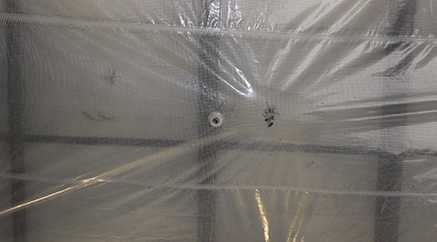 These temporary tarps are durable yet lightweight and easy to install. 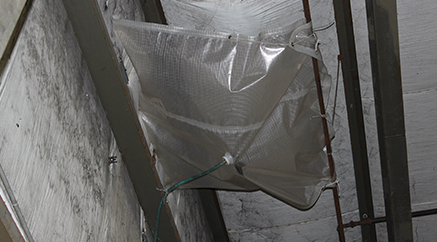 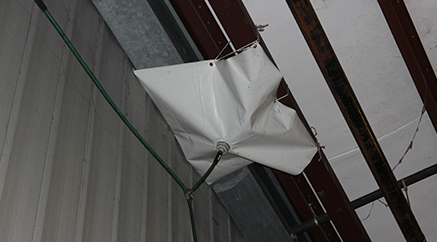 Ideal for roof damage at office buildings, warehouses, manufacturing plants and construction sites, Reef Industries’ leak diverter tarps can be custom fabricated to meet your specific needs. 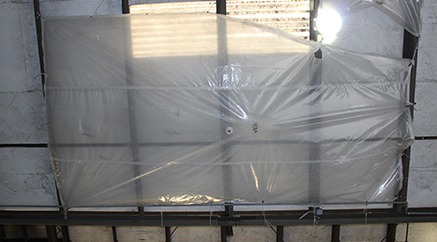 Griffolyn® materials are performance engineered and can be produced with specialized properties such as fire retardancy, antistatic protection, as well as various other possibilities. 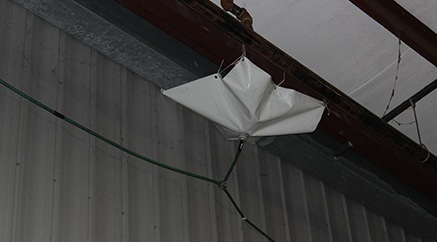 Griffolyn® products have been providing high performance, low-cost solutions for more than 50 years.